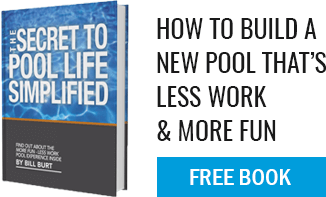 Will my homeowners insurance costs go up if I get a pool? There may be a surcharge (should not be “a lot”) but it very much depends upon your existing homeowners policy. We recommend that you contact your insurance provider.